Here we are; almost 11/11/11. We have been moving through this very specific time in “history”, October 28th to November 11th, just as if we were moving into and through a grand entrance way. According to Mayan Calendar expert Carl Callemen, the end of the Mayan Calendar which occurred on October 28th. We in the Akashic Field concur with that as an appropriate way to look at this ancient Mayan information. Please imagine a very long and steep staircase much as you would picture “the stairway to heaven”. At the top of this long stairway imagine a Grand Door, carved gold that reaches 100 feet high. Now imagine that for the last 20 years you have been slowly climbing this staircase. In the last 2 years you have picked up your pace and though you are moving faster you are noticing your surrounds more than in the early years. You have been focusing on Truth, on the gifts you came to give, on the ways in which you can be of service. Over the last 6 months this has sped up even more and you feel like you are rushing to the finish line. Many people are seeing problems or issues pop up and clear quickly. Many are still wondering how to create what they, as Spirit, came to create. Some feel stuck in lives that are no longer a true reality for them and many are noticing the disparity in the world and a afraid of what will come next year. We would like to calm your fears and concerns. We offer you this image to ponder. Over this past summer, you have moved through much turmoil and received many new energies that have come to planet Earth for the first time. Many feel tired as their bodies integrate this new Light. 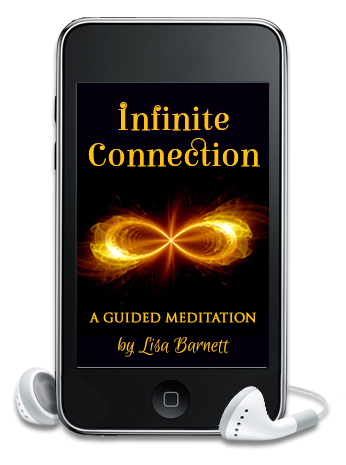 Some may feel more connected to the infinite and notice their internal guidance has stepped up. There is more Truth able to come to Earth and be accepted. This is part of the guidance all will come to know in the future. So now you are standing at the top of this long staircase. Over the summer you push the doors open with your Love, Light and wonderful persistence. On October 28th you took your first step over the threshold into the New World that you will be creating. During this 2 week time frame you will be entering into the foyer or entryway and starting your life in this new energy. It will take this 2 week period to move far enough into this foyer to clear the doors. Then they can close behind you, leaving the past behind. We suggest you spend this time in contemplation and meditation. Consciously being the highest and best you can be. Embody your Truth, which is to say follow your internal guidance even more. Access your Akashic Record, if you have that skill or walk in nature & connect with Mother Earth or speak with your Angels & Guides. Spend time loving your life and your body. Be in gratitude for everything that comes into your life, without judgement. This is the time to set in motion all the desires and goals you have put off. Know that as you start with just the smallest step, the new energies will support you and make the next step easier. We in the Akashic Record are here to guide, help and support you in all ways. We dedicate our beingness to this service. 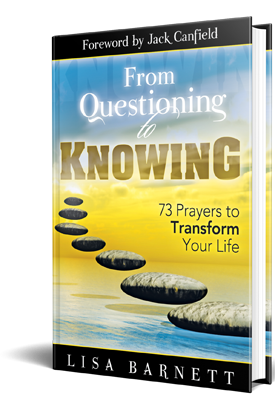 Please contact us and access your divine information to help transition with ease and grace.